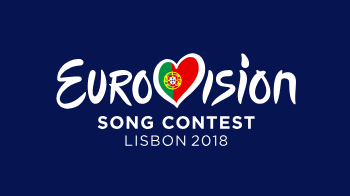 The Eurovision Song Contest, an annual singing competition for countries that are active members of the European Broadcasting Union, was recently held. This year, the contest took place in Lisbon, the capital of Portugal. Forty-three countries participated. 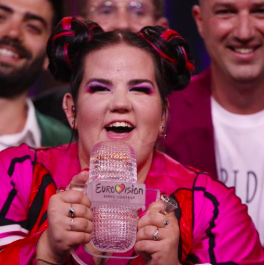 The winning song was “Toy”, performed by Netta for the country Israel. The song was mostly in English. Eurovision is one of the world’s largest and oldest music competitions. It started in 1956 and has been broadcasted on TV every year since, making it one of the longest-running television shows in the world. The participants can sing in any language they wish. The contest is held in the country of the previous year’s winner. Therefore, next year’s Eurovision will be held in Israel. Some of Eurovision’s contestants have gone on to become quite famous. ABBA from Sweden (the 1974 winner), Céline Dion from Canada (the 1988 winner where she represented Switzerland), and Julio Iglesias from Spain (a 1970 participant) are some examples. The website for Eurovision is http://eurovision.tv. The “.tv” is the Internet domain for the country of Tuvalu. It was sought by many TV stations across the world. In 1998, Tuvalu’s government leased its .tv domain to an American company in return for money.